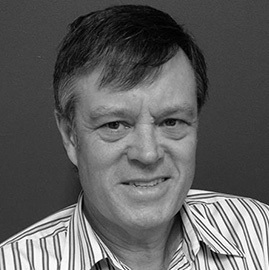 John Buchan has in excess of 35 years experience as a drafting technician, CAD and BIM Manager and IT Manager in Architectural practice. As VDC Services Manager at WEBBER, he is responsible for leading the team in project detailing, document coordination, scheduling projects and 4D5D BIM. Formerly working at Woodhead and Hassell, he has been responsible for a wide range of projects that included retail, health, commercial offices, residential and entertainment complexes.